1. Wash with Kiwi Saddle Soap and water. 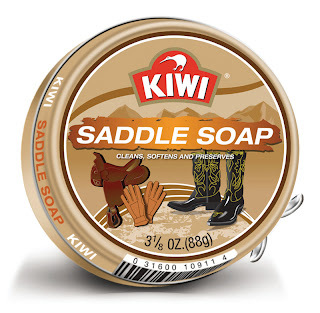 FYI: This soap is great for removing the stains and nasty smell in all your leather stuff. It also serves to protect them from further damage. 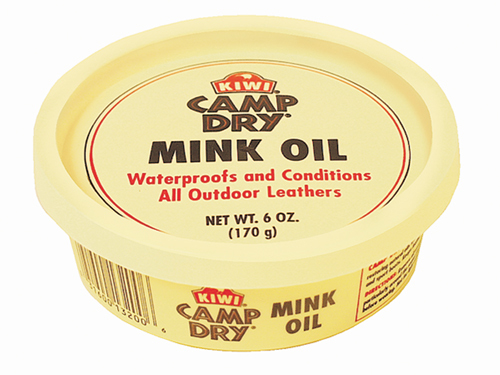 It is best if you could also find any leather care products containing mink oil as it is a great conditioner and preserver of leather quality. You just apply this oil to the bag's surface and shine afterwards. 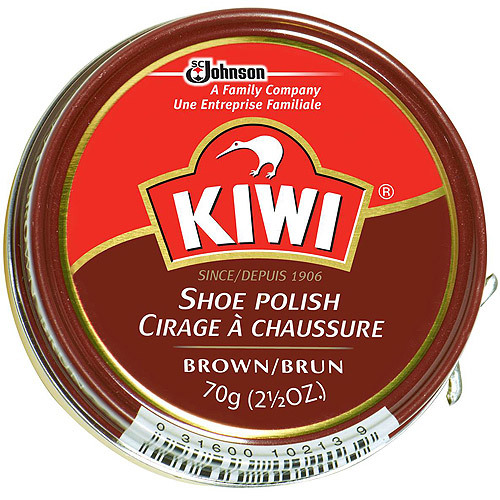 Kiwi carries this product. 3. Air dry. But do not expose directly under the sun. It might do more damage to your bag. So, that's it guys. Be back for the other 2 bags I need to restore. Thanks!